It’s 11:59 a.m. – do you know where your caterer is? Whether you’re prepping for a company luncheon or wooing a new client, we know that you need a partner that will go above and beyond to make you look good. 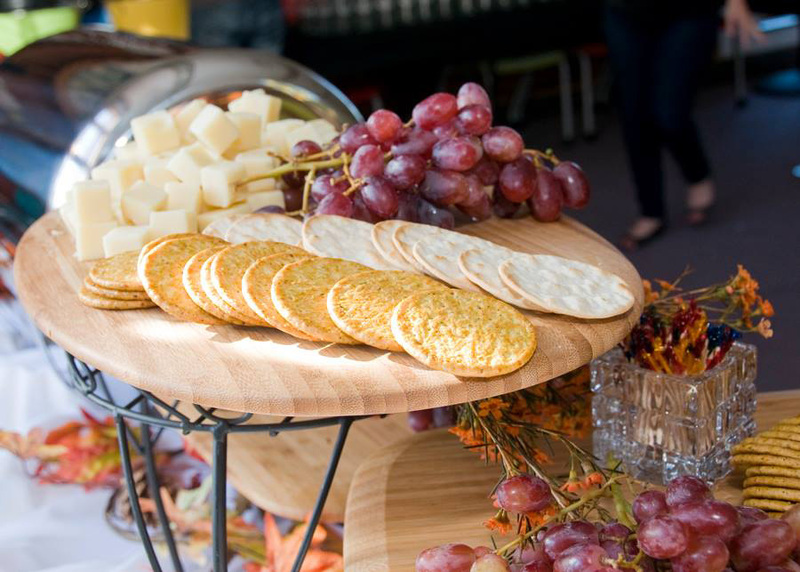 MCL Catering has the experience – and homemade meals – to help you impress without the stress. Treat your staff to a buffet of beef tips, broccoli, rice pilaf and salad – guaranteed to put everyone in a productive mood! Impress guests with a selection of elegant hors d’oeuvres and a delectable plated meal. We’ll try not to steal the show! Drive that sales pitch home with a hot plate of grilled chicken topped with bruschetta, mac and cheese, and more. Felxibility. We know that every event is unique. That’s why we’ll help you craft the perfect menu and services to meet your needs. Unparalleled Value. We think you’ll find our made-from-scratch fare and down-home hospitality priceless, but at a price you’ll love! Exception Presentation. From set-up to meal preparation and service, we’ll pull out all the stops to make your gathering one to remember. Do you know anyone who is perpetually smiling and always brightens your mood when you see them? Meet Karol. With experience, passion and energy to spare you’ll love working with her almost as much as she does with you. As part of MCL’s founding family, Morgan’s dedication to making your event perfect is unquestionable. Just don’t tell her not to sweat the small stuff because Morgan is seriously passionate about the little details that make a difference.